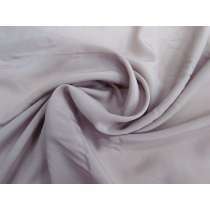 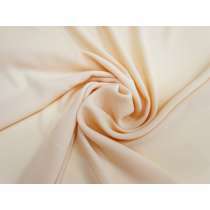 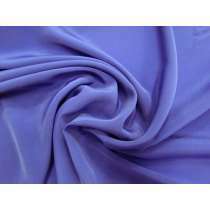 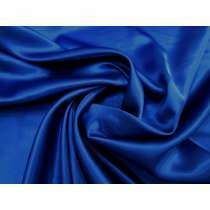 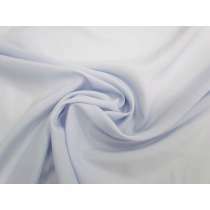 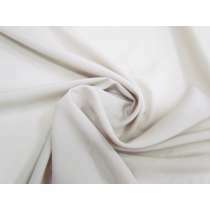 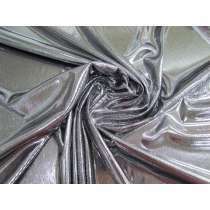 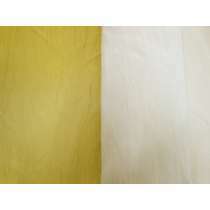 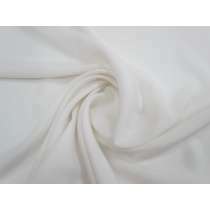 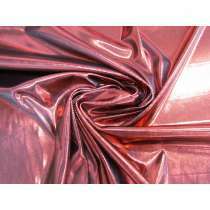 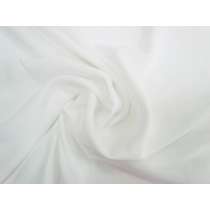 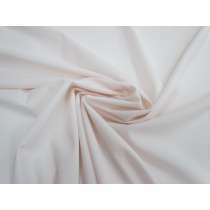 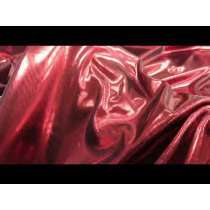 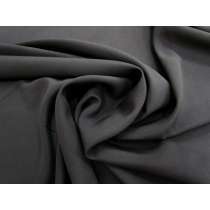 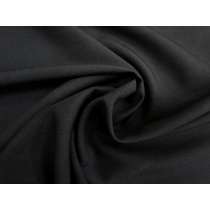 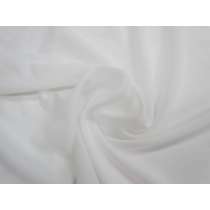 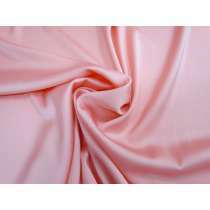 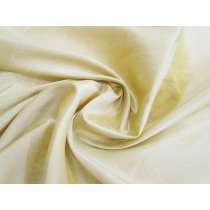 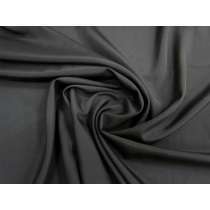 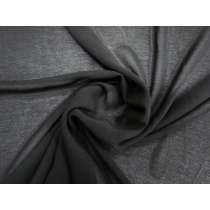 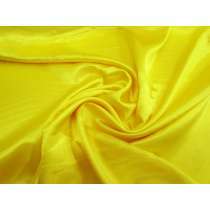 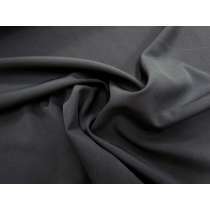 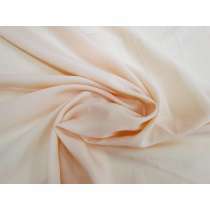 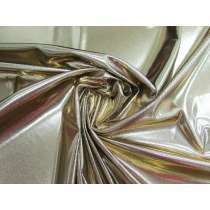 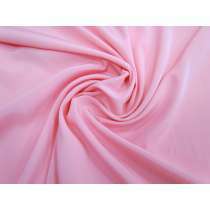 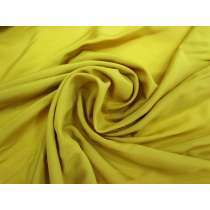 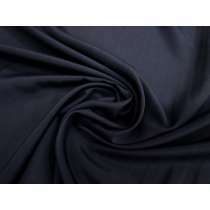 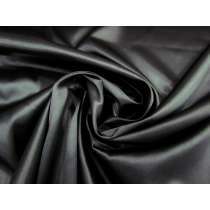 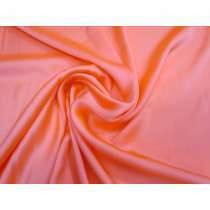 The fabrics in this category are all plain or solid colour viscose fabric, rayon fabric, polyester fabric or a blend of these. 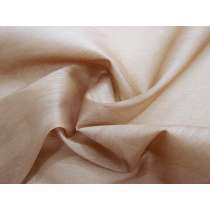 All the fabrics in this category are designer sourced, meaning that they were remnant rolls that were excess fabrics that would've otherwise gone to waste. 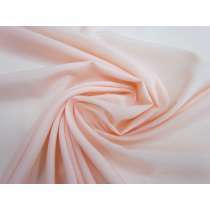 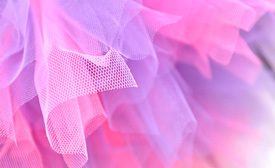 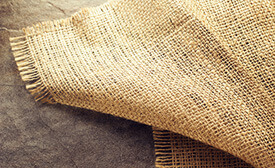 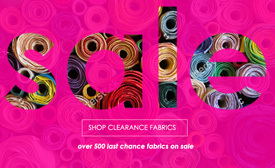 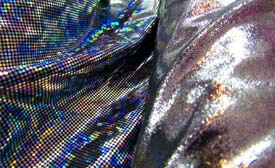 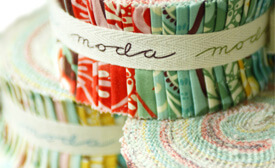 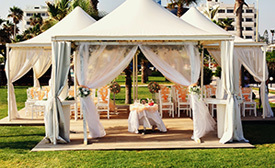 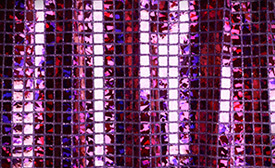 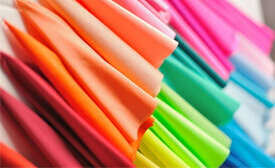 We purchase fabrics from designers at end of collections so that fabrics are never wasted and will always find a home. 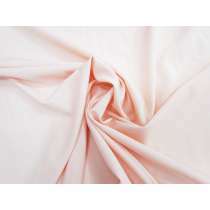 This means that we're able to offer excellent value and quality fabrics to customers all over the world without dealing with minimum orders or contributing to the global production of textiles. 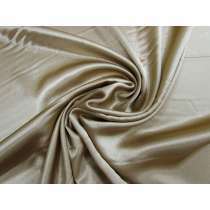 Being designer sourced, this means that the fabrics in this section have a finite amount available (which will vary from fabric to fabric) and once they're sold they're gone for good. 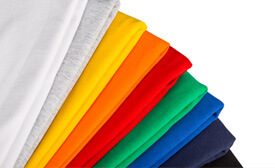 We always recommend ordering as much as you may think you need in future to avoid the disappointment of it selling out before you're able to order more. 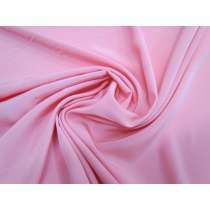 If you're unsure if a fabric will be suitable for you, we recommend ordering a sample first, which you can do on the product listing page. 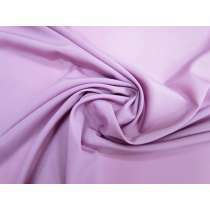 Samples are a small approx 2cm x 10cm snip of the fabric, so that you can see and feel the fabric prior to purhcasing larger amounts. 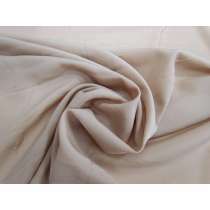 If you're making for your own label or business and care about where your fabrics come from, you've come to the right place. 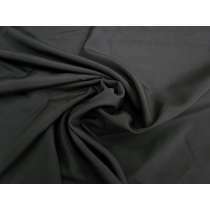 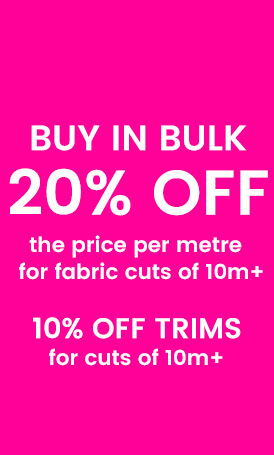 The Remnant Warehouse supports manufacturers & designers by offering 20% discount when ordering 10m or more of any one fabric. 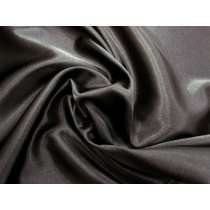 The discount calculates automatically online when adding 10 or more to the cart- no need to set up any special account.